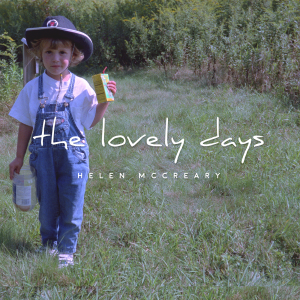 Helen McCreary – The Lovely Days – Album Review | The Ark of Music – The best music in the world…you never knew existed. Our first encounter with Helen McCreary occurred a few months back when, by chance, we stumbled across her magical song of loving devotion, As The Bark To A Tree Chorus (NZ Demo) on her SoundCloud account. Music this honest is hard not to love, and we are not immune. Despite the fact that Helen has worn a few different hats—including a backpacking instructor in Wyoming, and in her own words a “wandering minstrel archaeologist” in New Zealand—one constant in her life has been music. Growing up in upstate New York, she began her musical journey at the young age of four when she was encouraged by her parents to play the cello. Okay…they made her do it, but in the end analysis, we are so glad they did. For, in the winter of 2013, she finally picked up a guitar. 2015 proved to be a busy year for the budding artist, as she traveled from Christchurch, New Zealand to New York City and officially declared her singer/songwriter status. 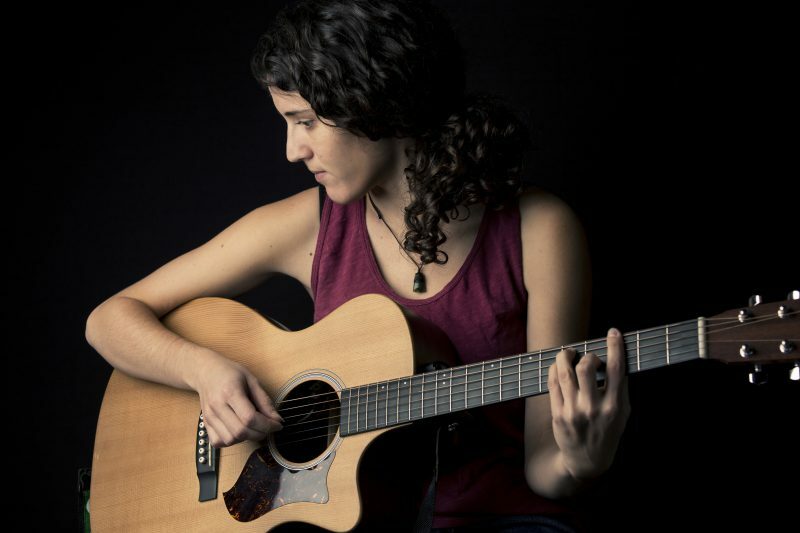 In doing so, she recorded and released her debut EP, Kaikoura, followed by her debut full album, The Lovely Days, which was released just this past February. True to its name, The Lovely Days is a lovely collection of acoustic folk songs. Opening with, Heart Beats, Helen’s vocals are shimmering and light, as the story unfolds with a perfect balance of acoustic guitar, cello, and percussion. The story she tells lyrically is beautifully tragic. Yet, the manner in which she tells that story is hopeful and seemingly unconcerned with the surrounding chaos that undoubtedly inspired the music. The album title track, The Lovely Days, reminisces on coming of age in a small town. The song captures the innocent simplicity of a child’s mind, while clearly conveying a longing for the return of those days that only a well-traveled adult could now feel. The album concludes with an endearing ode to Helen’s parents in, Kath & Jim. While listening to the tale of how mom and dad met and fell in love, it becomes very clear that Helen’s charm, vigor, and enthusiasm for her music—and her life—came from these two people. And, in her endeavor to honor them, she succeeded. While experiencing The Lovely Days, comparisons to Patchouli (one of our all-time favorites), and even Joni Mitchell come to mind. Helen’s voice can make one feel as if they’ve gone back in time, and yet forward in their evolution. Serving as a timeout for one’s daily routine, while listening to these eleven sweet songs the truly important things in life come back into focus. The album is living proof that the art of good storytelling in music is not dead, and with it, the ability to express whatever is on one’s mind, freely and unencumbered by obligation. 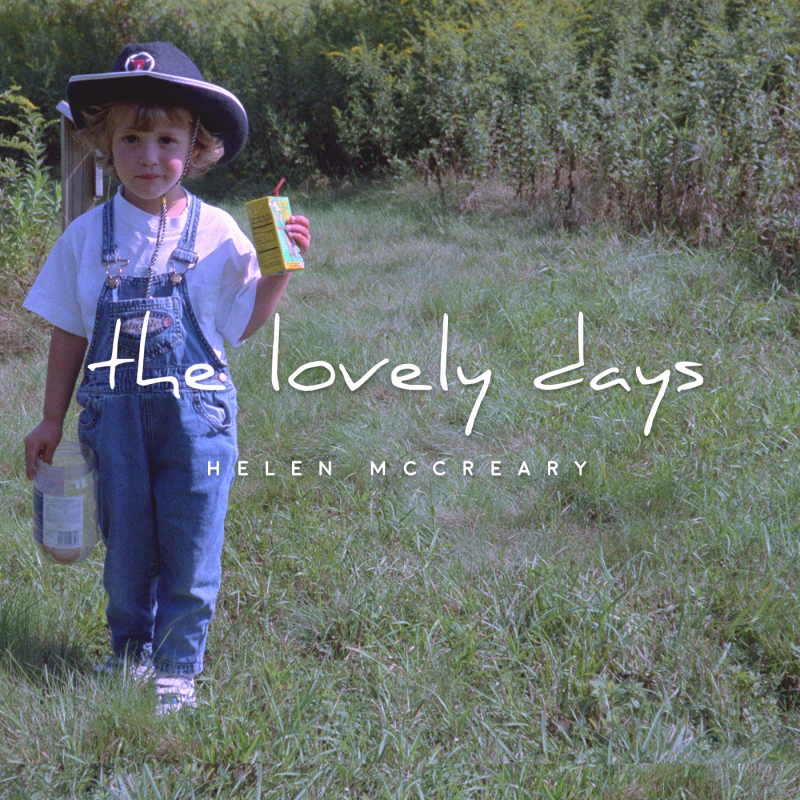 Below, you can listen to Helen McCreary’s album, The Lovely Days, check out our interview with her, connect with her on her website and social media platforms, watch her music video, check out her live show/tour schedule, and find her booking & contact information. Please support Helen McCreary by visiting her online, and playing, downloading, and/or purchasing her music. And, as always, thank you for supporting real music!